Proheader PC671A - Polished...rflow Tank, Universal 2" X 10"
Former Fiat Chrysler quality chief Doug Betts. 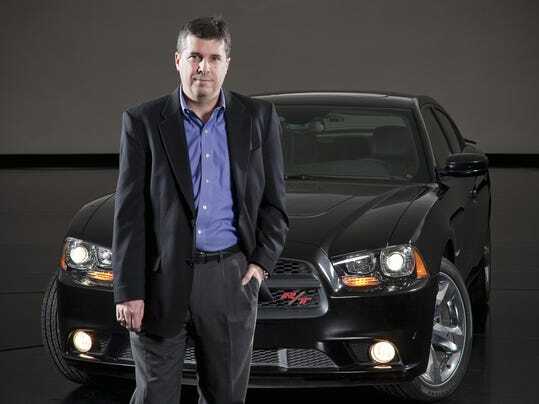 Betts, who joined Chrysler in 2007, has been a top executive since 2009. He also served on Fiat Chrysler Automobiles powerful Group Executive Council and was in charge of quality for Fiat. Doug Betts, Chrysler’s vice president of quality, has left the company one day after Consumer Reports released a study showing the reliability of each Chrysler brand has declined. Betts was appointed as Chrysler’s top quality chief in June 2009, part of the leadership team that CEO Sergio Marchionne put in place when Fiat became the company’s controlling shareholder after Chrysler emerged from bankruptcy. He also served on Fiat Chrysler Automobiles powerful Group Executive Council and was in charge of quality for Fiat. Betts joined Chrysler in 2007 after working for Nissan and Chrysler in various quality positions for 21 years. On Tuesday, Chrysler said only that Betts left to pursue other interests. Fiat Chrysler Automobiles named Mark Chernoby as the new head of quality. Chernoby will also continue to serve as chief operating officer of product development. Betts’ departure comes a day after Fiat and Chrysler performed poorly on Consumer Reports’ closely watched reliability survey. All of Chrysler’s brands fell in this year’s rankings with Dodge, Ram, Jeep and Fiat as the four lowest-ranked brands. 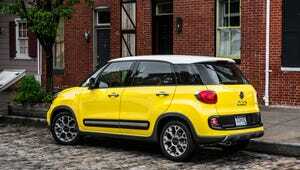 Jake Fisher, director of automotive testing for Consumer Reports, said Monday that the Fiat 500L was the lowest-ranked car or truck in the entire survey. The Consumer Reports results may have come at a particularly sensitive time. On Sunday, the company launched the second phase of a national marketing campaign for the new 2015 Chrysler 200 that touts the performance and reliability of the car and the brands. “Reliability is now an American thing,” a narrator proclaims in a new commercial for the Chrysler 200. 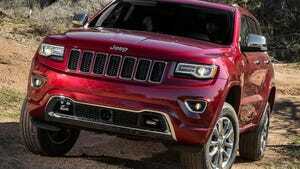 Chrysler has struggled in a number of recent quality and dependability surveys. In June, Jeep and Fiat were the two lowest-ranked brands in J.D. Power’s Initial Quality Study and Chrysler was below average. That study measures problems experienced by owners in the first 90 days of ownership. Chrysler ranked below average in J.D. Power’s most recent Vehicle Dependability Study, which measures problems experienced by consumers over a three-year period. Chrysler said Matthew Liddane, 52, will replace Betts as head of quality in North America. Previously, Liddane served as vice president of systems and components for Chrysler. Fiat Chrysler Automobiles also has made some executive changes in Australia, where Veronica Johns resigned as CEO of Fiat Chrysler Australia and corporate communications director Karla Leach resigned as corporate communications director, according to media reports.